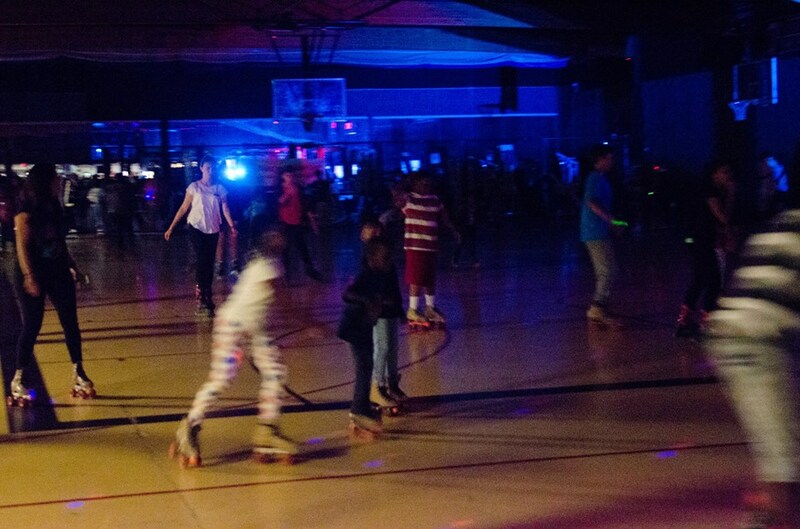 Join Us at the Mega Family Skate Night for ALL AGES. 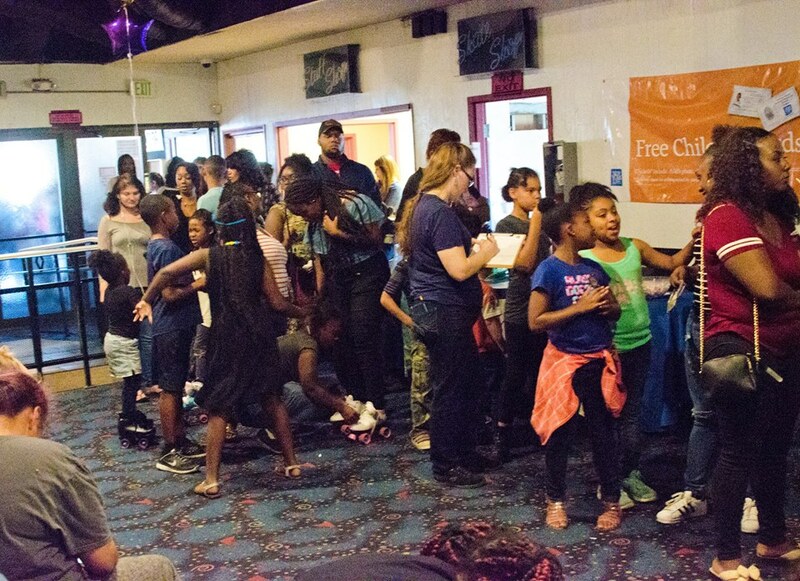 This event is for EVERYONE, Mothers, Fathers, Daughters, Sons, Grandparents and more. tell everyone you know and bring everyone you know- share it on your wall and come have FUN!!! Even if you haven't skated in years or don't skate come on out and socialize, chat with other families, vendors or our fun game stations!!!! We have amazing prizes, fun family games on the rink, food, vendors and more. A Kiddy Club Preschool & Daycare Center Community Event! Check Out Our Last Commercial! We sold out!